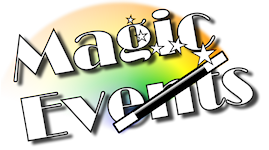 Events for magicians and magic entertainers everywhere. Have a question, comment or an event suggestion that we do not have here? Send us an e-mail using the form here.